Israel Anton Zoller was born in Brody, in the Austro-Hungarian province of Galicia. His father was a formerly wealthy factory owner. His mother came from a family dynasty of rabbis. He earned a Ph.D. in Philosophy from the University of Florence. (1) At the same time, he prepared for the rabbinate at a nearby yeshiva. 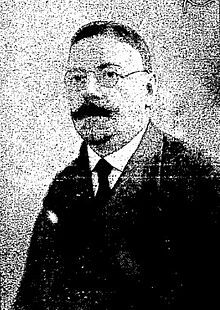 (2) In 1918 he was appointed rabbi of the city of Trieste, whose territory had just been transferred from Austria-Hungary to Italy. He changed his surname to "Zolli" to make it sound more Italian. 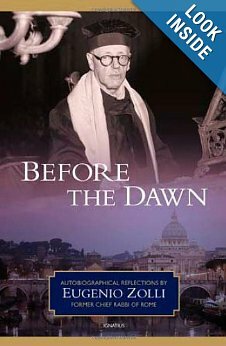 In 1939, after the "Italians of the Jewish Religion" had succeeded in deposing Zolli's predecessor, Zolli was named as Chief Rabbi of Rome. After the war a great debate arose between the president of the Jewish community in Rome (Signor Foa) and Zolli, as to who was at fault for allowing the Nazis to obtain the list of Roman Jews. This list was used when they were gathered, deported, and murdered. Foa blamed Zolli; Zolli blamed Foa. After Zolli and his wife converted to Catholicism, he was employed at the State University in Rome and at the Pontifical Biblical Institute. 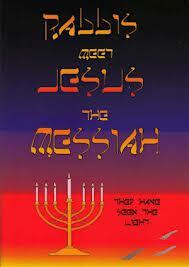 2) © Messianic Good News.